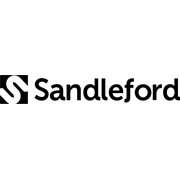 Sandleford's Heritage Post suits all Sandleford post mounting mailboxes. Constructed from galvanised steel and aluminium, it is powder coated for maximum rust protection. 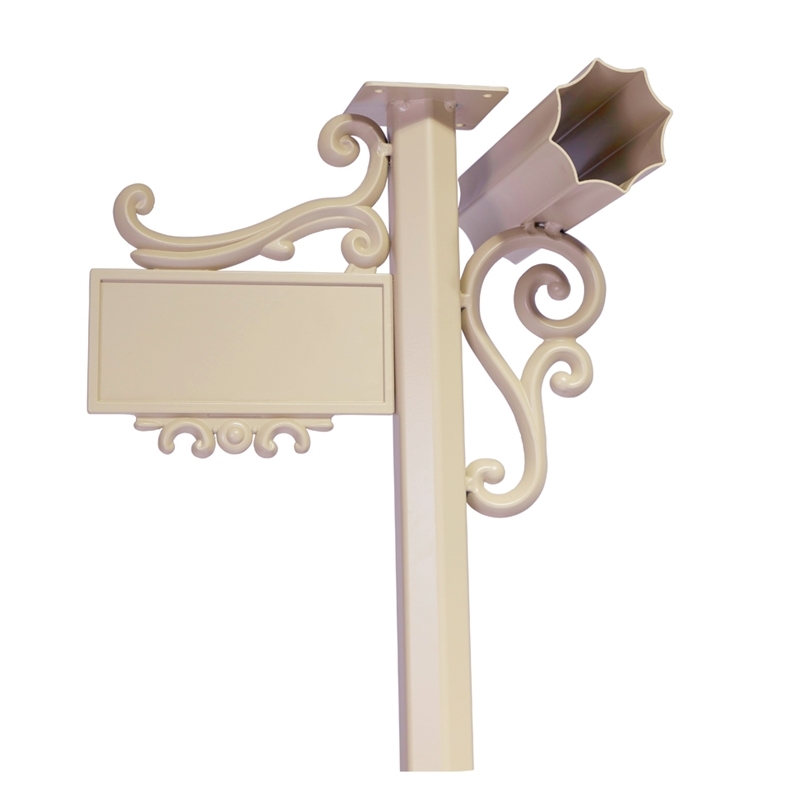 It includes number plate and newspaper holder, which suits house numbers up to 70mm high.